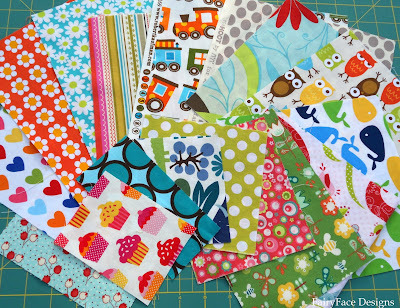 I just wanted to share with you that Sarah from Fairy Face Designs is having a A fabric scrap GIVEAWAY!!! Her baggie will weigh apr. 650 gs, that's a lot of fabric!!! 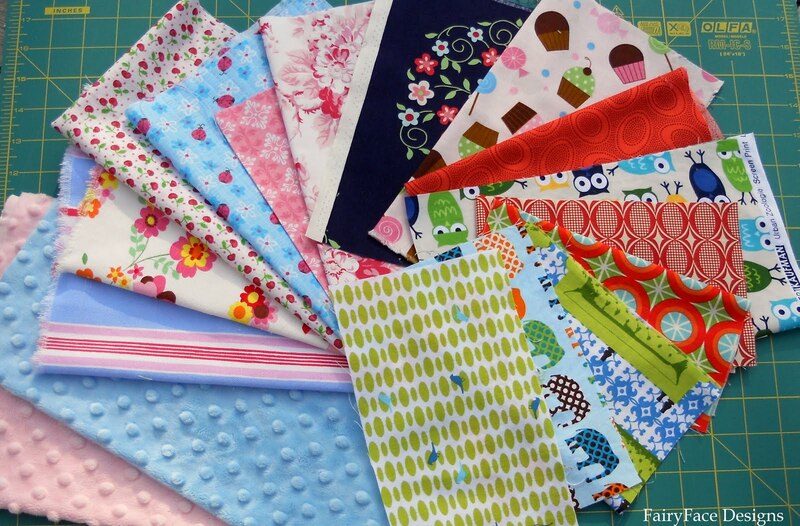 So, if you want those scraps... just head over to her lovely blog to enter:) I'm so happy that she ships worldwide!!! Hello Eleni! Thank you for telling about that great giveaway! 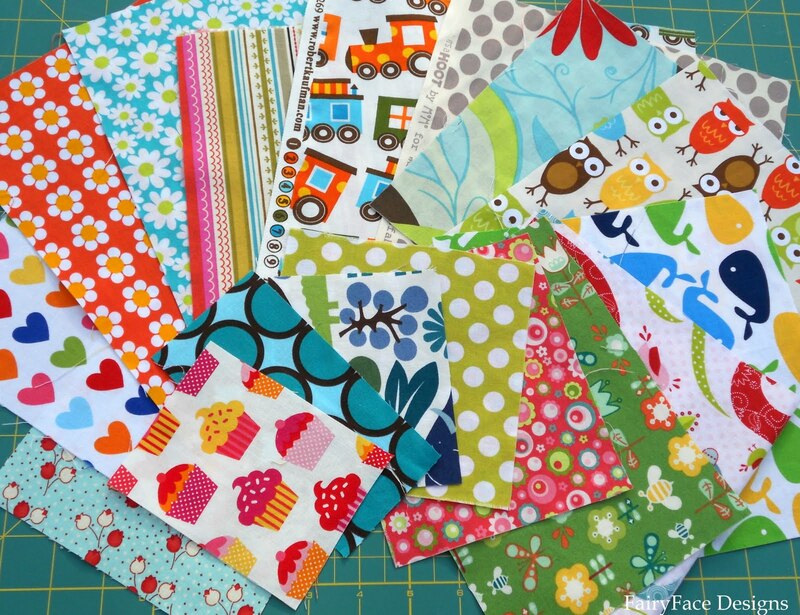 So much beautiful and happy fabric! Uh oh-- are you my competition for that bag of yum? Seriously--aren't they so bright and cheery you could look at them all day? Thanks for sharing! I want! I want!! Hi Eleni! Thanks for joining us today on Boost My Blog Friday, and we are naturally following you now:) Oh an btw, loving your fabric scraps... they're so colorful and vivid.. just like the summer that's right around the corner:) Glad to have you party with us today and hope to see you stop by again soon.